The love of small town living is drawing some young professionals back to Bladen County following their college years. The ability to be close to family and friends is also a plus. “I’ve always loved Elizabethtown. I hate traffic,” said Molly Greene. 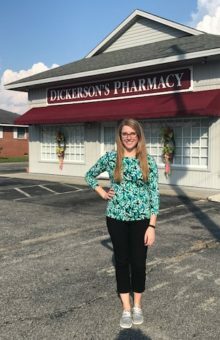 Greene started working at Dickerson’s Pharmacy this summer after completing her Pharmacy degree. Pharmacist Bruce Dickerson, who owns Dickerson’s Pharmacy, gave Greene her first “real job” back before college. 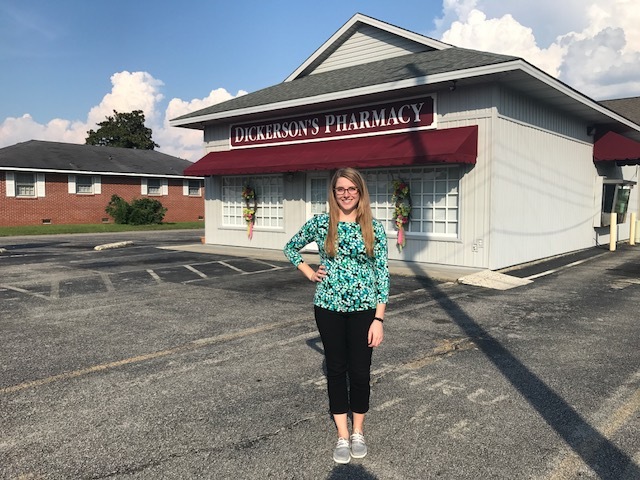 Since coming back to the hometown pharmacy she has realized there is a lot to learn about the business aspect of operating a pharmacy. Greene said she also learned it is important to know how to talk to people in order to learn their pharmacy needs. When asked what her favorite thing is about residing in Elizabethtown, Greene said, “I really like that everyone knows everyone.” She also said she enjoys being closer to her family. Living and working in Bladen County also has advantages when it comes to patient care as well. Greene said here in Bladen County, you can develop a closer relationship with your patients. She said she really enjoys being able to help her patients to save money. Another goal she has is being sure her patients are on the right medications and they are aware of newer medications which may be available to them. Greene has three tips she would like to offer to folks regarding their experience at their pharmacy. *Always keep a list of the medications you are taking with you. *She said it is always good to ask your pharmacist before taking any medication over the counter. 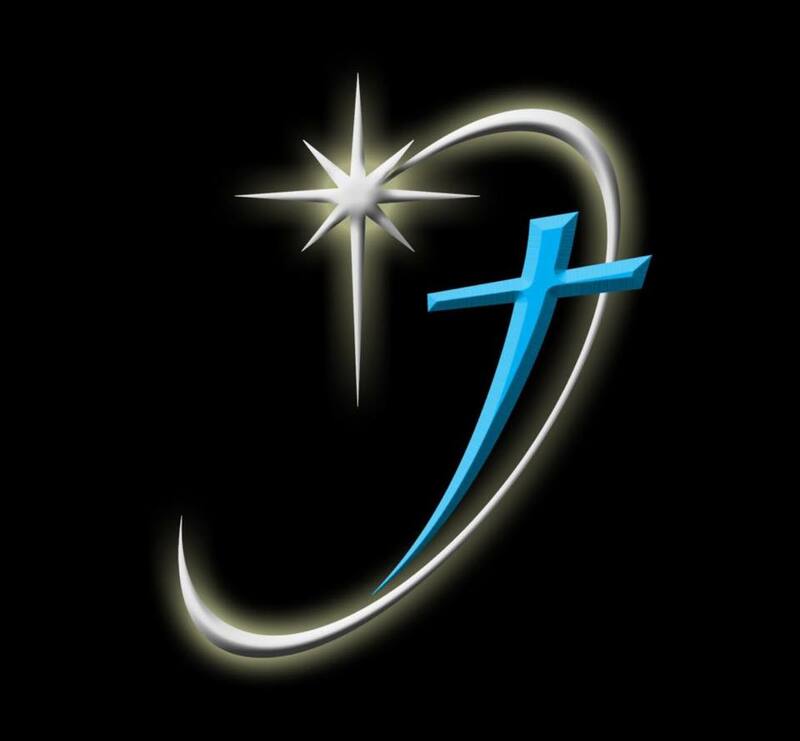 *If you have any doubt, you should call and ask before you take anything. 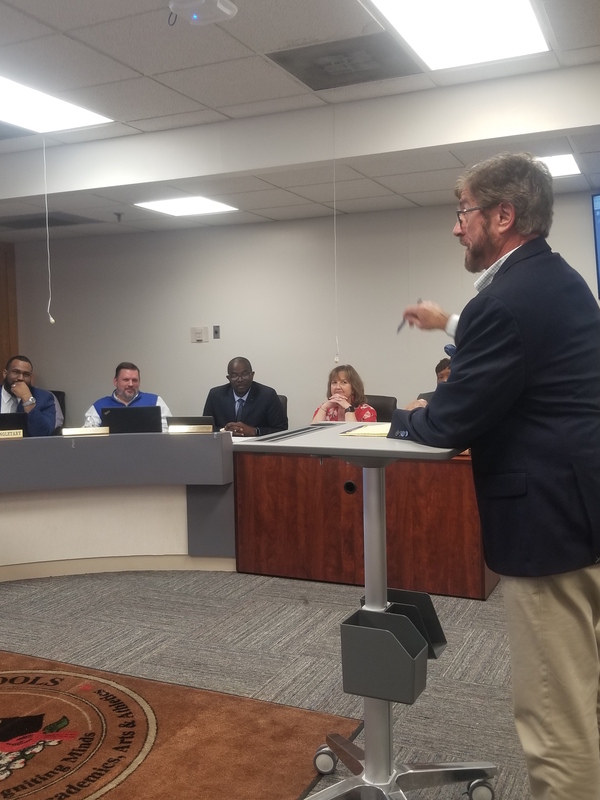 Greene said the biggest challenge she has experienced since moving back to Elizabethtown is not having all of the options that are available in Raleigh. Green added, that is also a positive thing. She graduated from East Bladen High School in 2010 and attended undergraduate school for three years at the University of North Carolina at Chapel Hill. She graduated from the University of North Carolina at Chapel Hill School of Pharmacy in May 2017.